Who, exactly, are the D20 Girls? 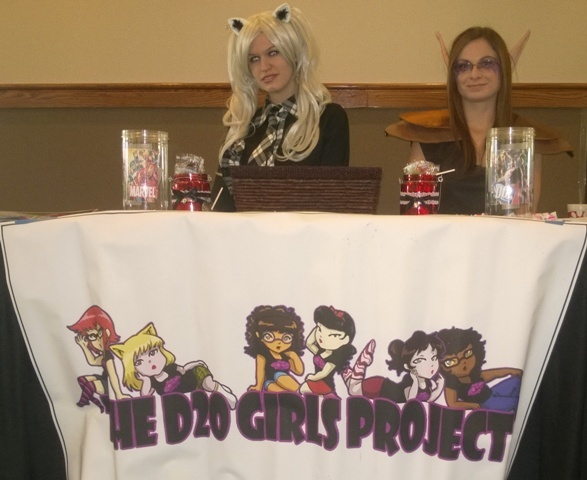 The D20 Girls Project is a non-profit organization that promotes a positive image of female geeks throughout different communities. Recently, at Sukoshi Con in Bowling Green, KY, I visited with Cheshire, who is an active member of the D20 Girls and an avid gamer. In our interview, she discusses competing in tournaments, offers a theory why Fallout 4 will never get made and reveals where she’ll head during the Zombie Apocalypse! Is this your first Sukoshi Con to attend? How many different groups of D20 Girls are there? 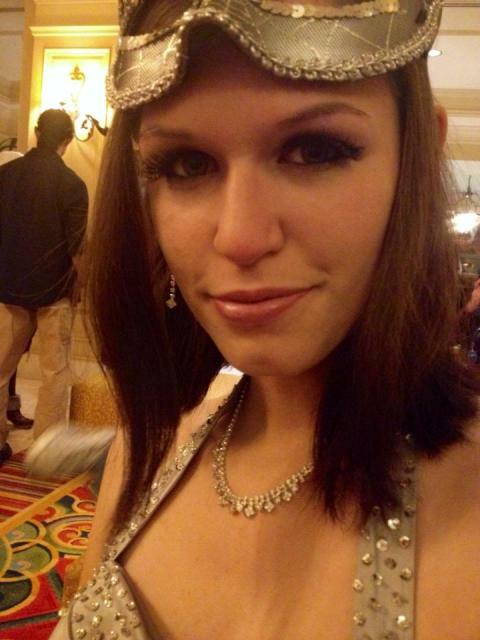 What kind of conventions have the D20 Girls attended in the past? Do you have meet-up groups? Does your group ever have meet-ups with the general public? Have the D20 Girls arranged online video game sessions that people can join? What characters do you cosplay? What’s your favorite type of video game? Do you think Fallout 4 will be released anytime soon? What do you like the most about Fallout? What will you do when the Zombie Apocalypse arrives? Who’s your favorite character on The Walking Dead? What is the next convention you’ll be attending? 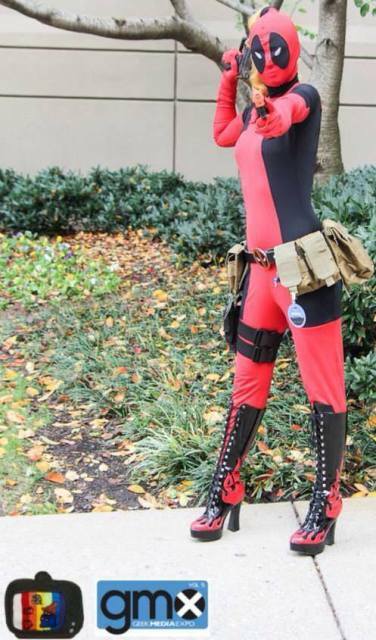 What kind of advice would you give to beginner cosplayers?